WILLISTON, Vt., Oct. 12 – U.S. Sen. Bernie Sanders (I-Vt.) applauded the “cutting-edge role Vermont is playing in researching, testing and deploying solar energy,” during a visit to the U.S. Department of Energy’s solar testing site in Williston on Thursday morning. The Vermont Regional Test Center (RTC) is one of five such facilities in the United States that give manufacturers of solar technologies the opportunity to test the performance and reliability of their products in real-world conditions. The RTCs are funded by the U.S. Department of Energy and are managed by Sandia National Laboratories. Sanders helped secure $3 million in 2013 from the Energy Department’s SunShot Initiative to create the Vermont solar testing site specifically to study the effectiveness of different solar technologies in a cold and wet climate. 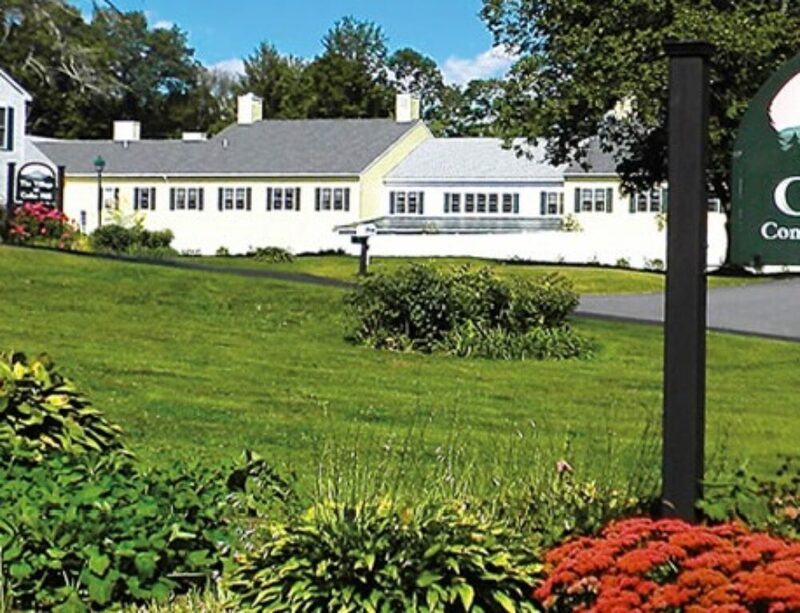 The Vermont site is located on land owned by Global Foundries, who Sanders thanked for its continued commitment to the project. “This facility, in a very short time, has become the most successful RTC in the country,” Sanders said. 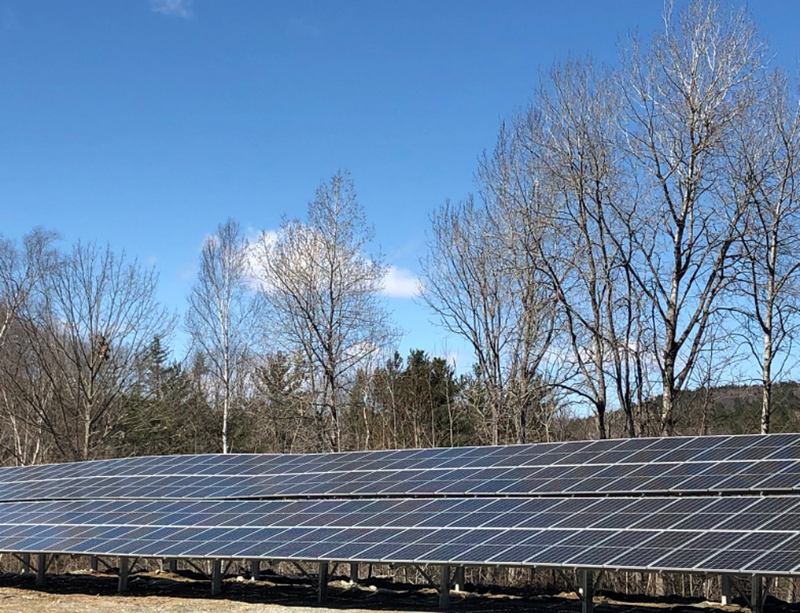 “We now have 15 installations, 24 module types, and 11 industry partners – including three Vermont companies.” The three Vermont companies are AllEarth Renewables, Norwich Solar Technologies, and NRG Systems. Laurie Burnham of Sandia National Laboratories explained that the Regional Test Center employs state-of-the-art data collection and analysis to assess the performance of different solar technologies, in different weather conditions. Josh Castonguay, Green Mountain Power’s chief innovation executive, said the electric utility is committed to helping transform our energy system, and efforts like the RTC were critically important in that effort. “There has been a lot of momentum. This is an exciting time,” he said. Watch a YouTube video of the Sanders event at the VT RTC. Sanders also criticized the Trump administration, which took steps to repeal the Clean Power Plan this week, for its refusal to even acknowledge the reality of climate change. “Despite what President Trump and this Administration may think, climate change is real, climate change is caused by human activity and climate change is already causing devastating problems in our country and around the world. Just ask the people of Puerto Rico, the Virgin Islands, Texas or Florida who have experienced enormous damage due to recent ferocious storms that were exacerbated by warmer air holding more water vapor,” Sanders said.